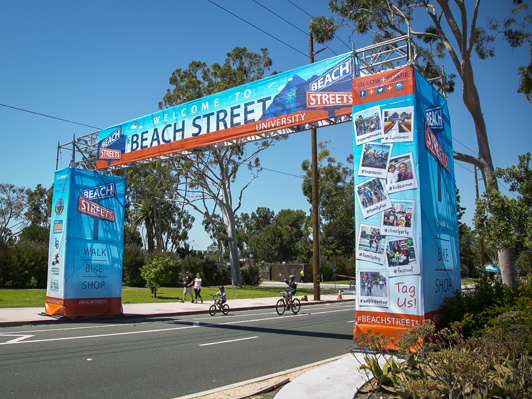 From Downtown to Wrigley, Beach Streets Pacific Ave. features a 2.5-mile route that invites locals to get out and get active! 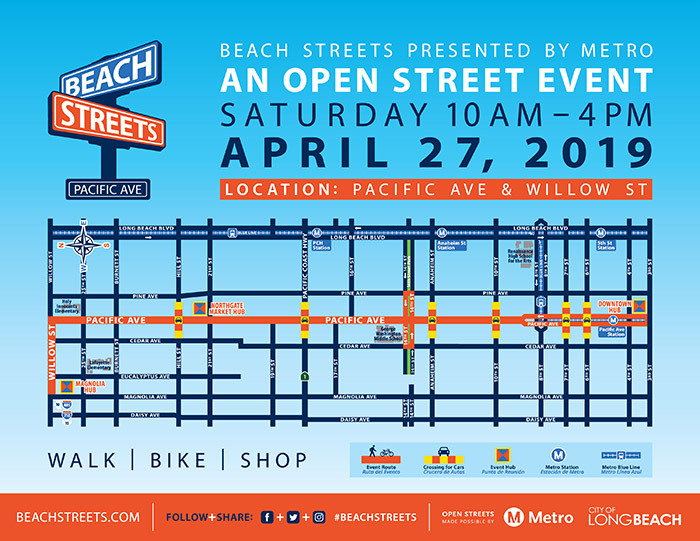 Beach Streets brings entertainment and fun to Pacific Ave. and Willow St. Beach Streets features 3 festival hubs with their own unique vibe. Each hub features various genres of music, family friendly activities, and much more!